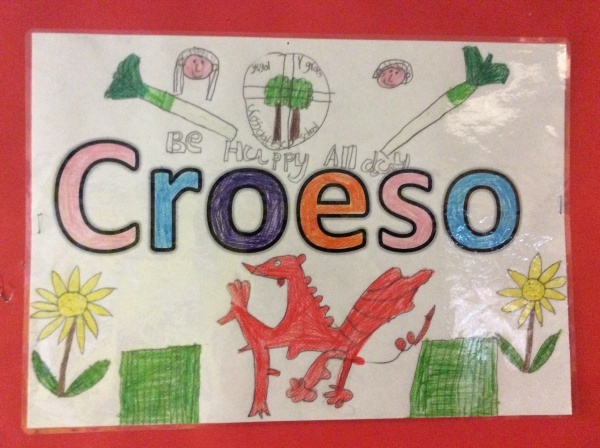 We held a competition to design a Croeso poster. 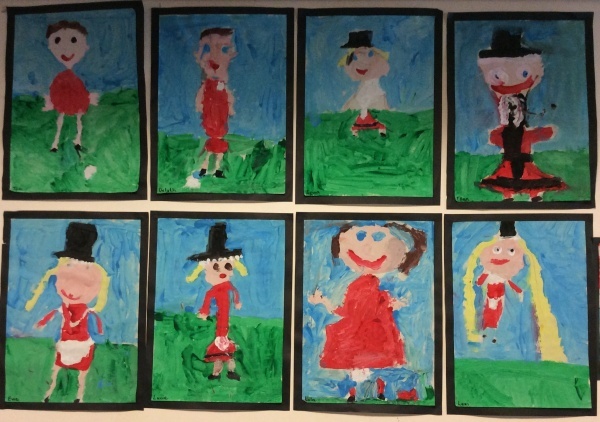 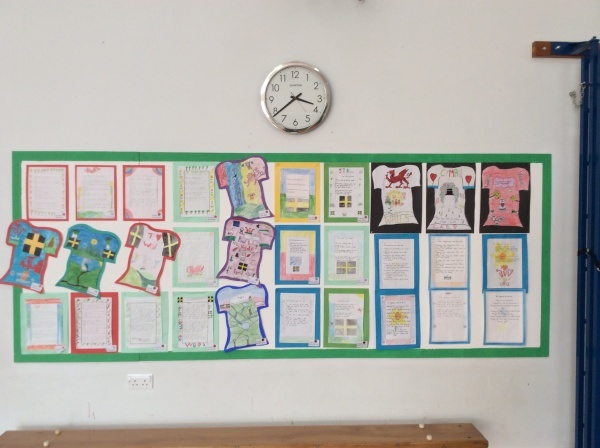 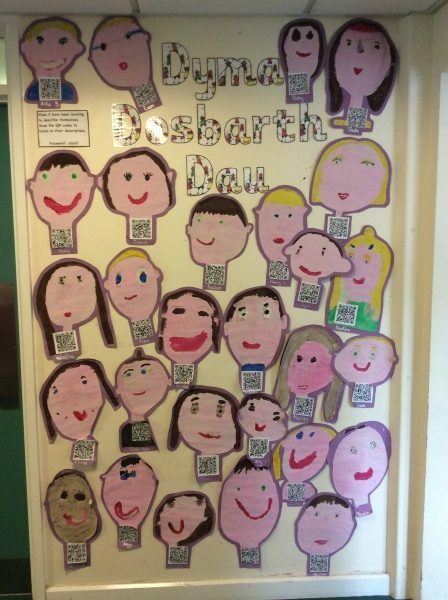 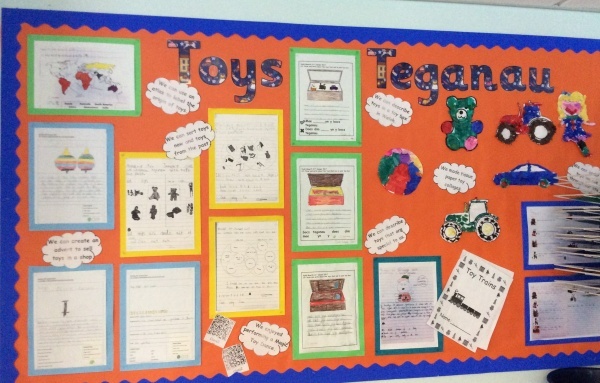 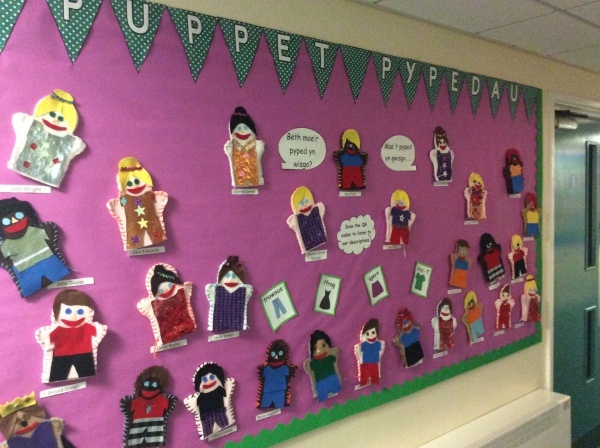 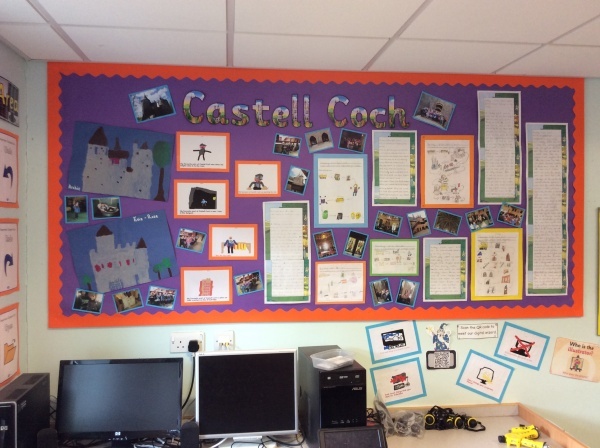 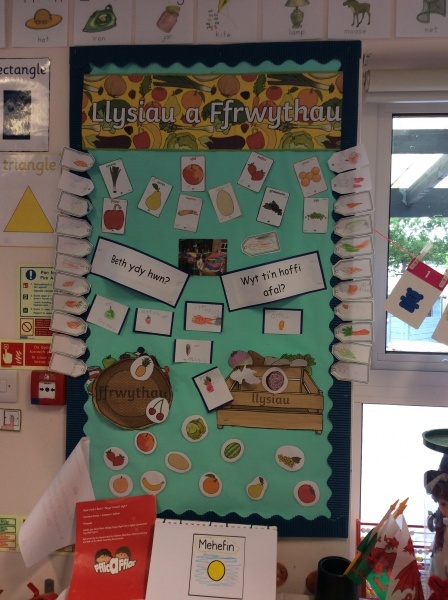 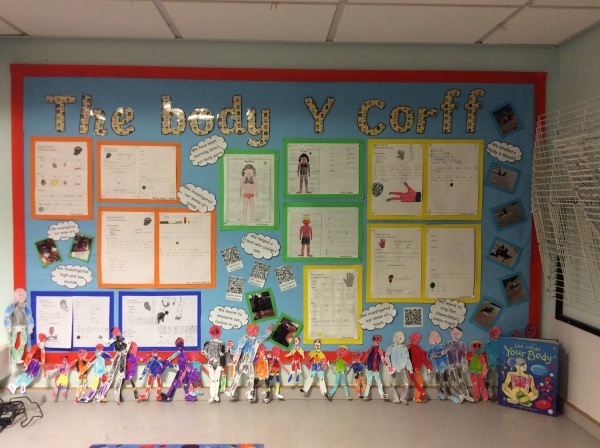 Interactive Welsh displays can be found around our school. 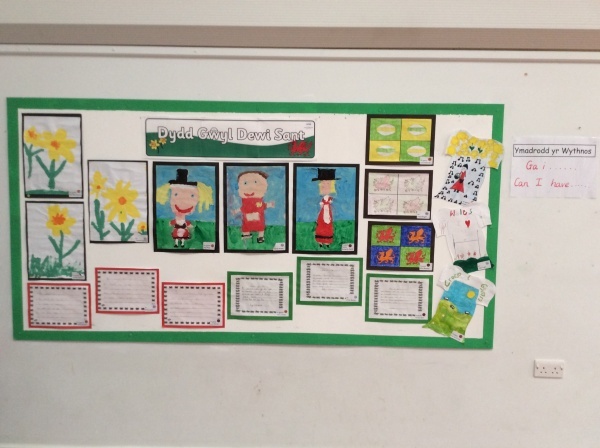 A bilingual education is of great importance. 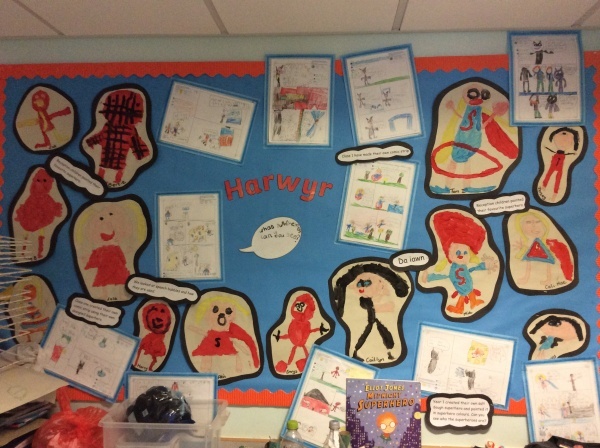 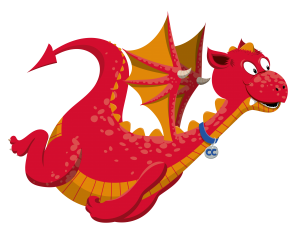 We Value our Welsh heritage.